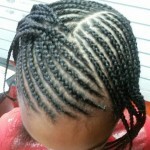 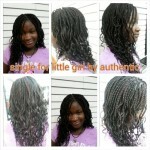 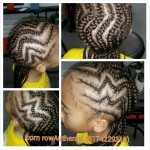 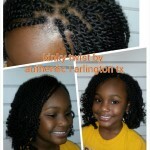 Braids offer endless styles and patterns, which look wonderful on children. 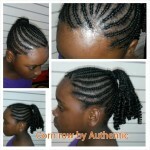 They last long and there is no need to use chemicals. 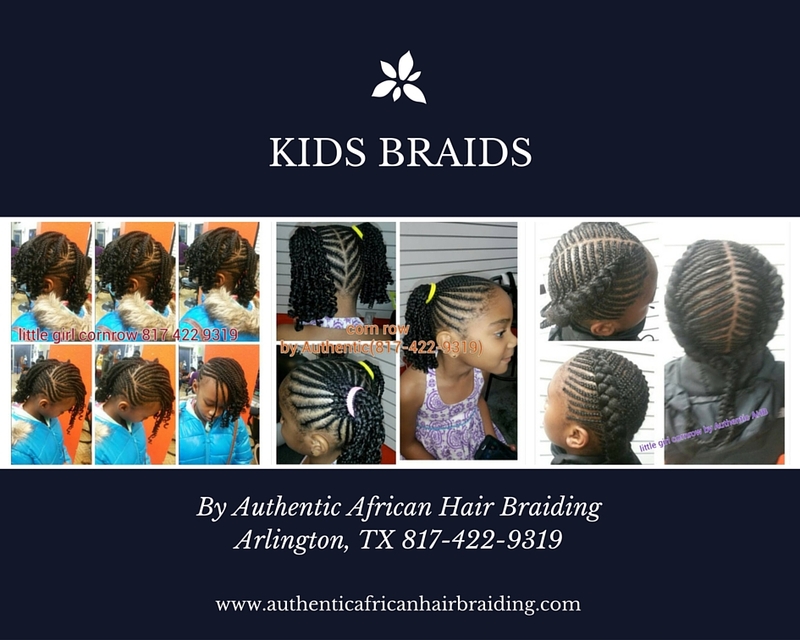 A biweekly shampooing is necessary to save the scalp or the hair from damage.You can choose a particular braiding style depending on your preference and hair type.